I just felt like yesterday I kicked a fuss dreading to live in Himeji, the place that I’ve never heard of. Now, I severely miss watching sakura petals falling from the tree nearby Himeji Castle while eating nasi lemak with my girls. 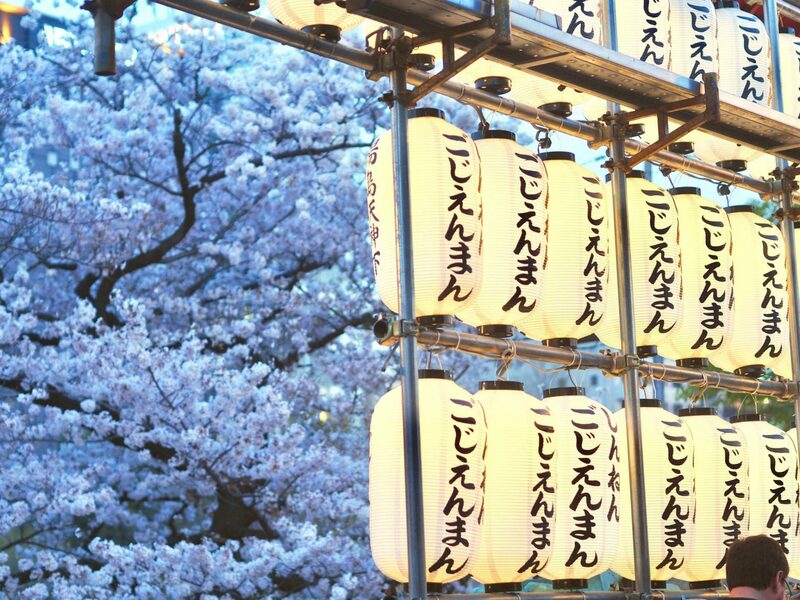 Anyway, the sakura season came way too fast this year because by the time I published this post all cherry blossoms have fallen and did you know that it’s freaking snowed at Tokyo in late of March. The weather has been weird from March to April like it’ll be cold today and tomorrow the sky would be so blue and clear. When I went to Ueno Park for their annual sakura matsuri festival, thankfully the weather was just nice so I managed to snap a few shots of cherry blossoms. Look at those blue sky. A little info, this type of sakura is called 枝垂桜、shidare sakura.